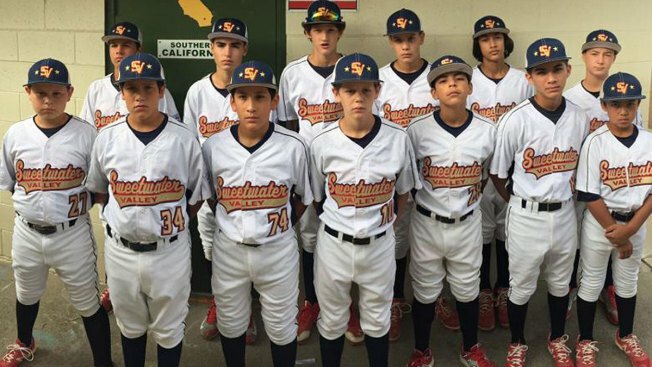 Sweetwater Valley Little League All-Stars head to Williamsport to compete in the Little League World Series competition. 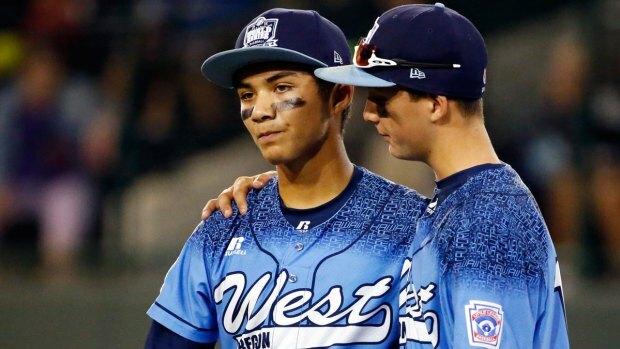 The boys of Bonita’s Sweetwater Valley Little League All-Stars will have to wait to hit the diamond in the Little League World Series. Games at Lamade Stadium in Williamsport, PA were suspended Thursday because of rain. SVLL was scheduled to play against the team representing Kentucky’s Bowling Green Eastern Little League, the Great Lakes Regional Champions. That game now will start at 11 a.m. PT on Friday. “There is a chance of thunderstorms, starting at 1 p.m. and lasting through 1 a.m. Friday,” said NBC 7 Meteorologist Jodi Kodesh. Friday’s forecast in Williamsport calls for 80 degrees, with a 20% chance of a shower.